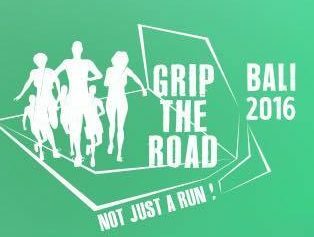 Grip The Road 2016 | JustRunLah! 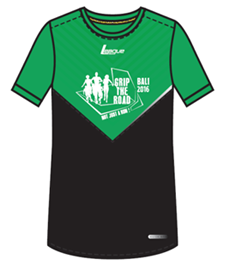 PT Berca Retail Group once again proudly hold events League Grip The Road (GTR), which is an event road race which is held several times a year in various cities in Indonesia. This event also combines sport running and yoga activities are in accordance with the event slogan "It's Not Just A Run". 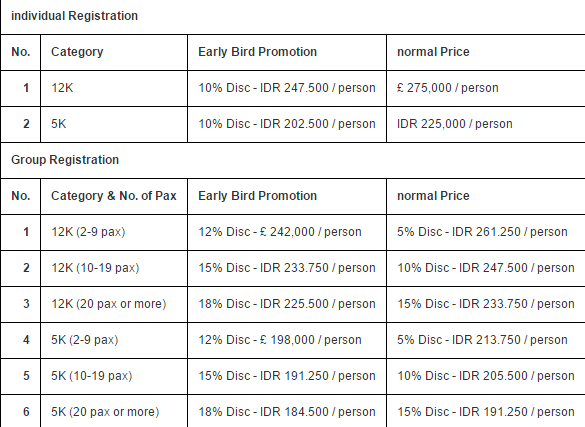 GTR event was first held in Kemayoran, Jakarta in November 2014, and again in October 2015, and the GTR was last held in the historic city of Surabaya in May 2016. GTR 2016 Bali Event is an event that all four. 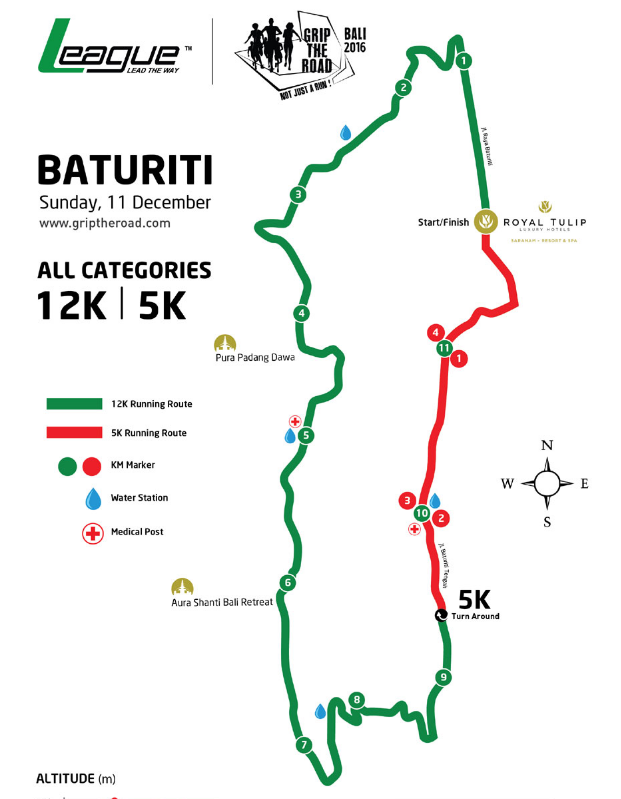 This time, the race track is a combination of flat roads and paths up & down in Baturiti, so it will be the toughest event GTR.